Radiators seem designed for the background. They line walls and prop up corners, and everyone looks past them because, after all, they are only radiators. But even this seemingly ignoble collection of valves, pipes and ribs can become an urban designer’s dream canvas. 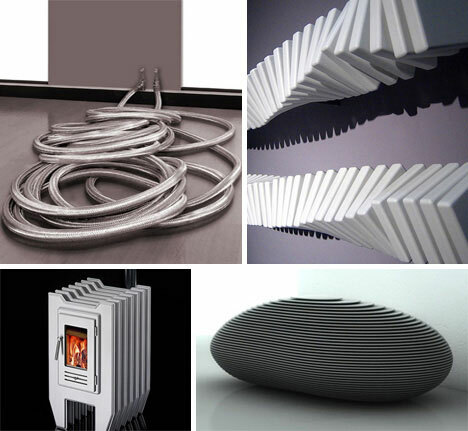 Here are 20 examples of how modern radiators could really turn up the heat in your dream home. The full article is here. WELL WORTH READING, mmmkay?